For many British individuals, the story of Jesus rising from the dead is just as likely an Easter story as a rabbit that gives out candy-filled eggs to children. That may not be surprising in a country where the religiously unaffiliated have outnumbered self-identified Christians since 2016. While only 17% of self-identified Christians disagreed, 37% refused to commit to an answer—saying either that they neither agreed nor disagreed or that they didn’t know. A plurality of British (40%) do not believe in Jesus’ death and resurrection. A quarter (26%) say they believe, while 35% are noncommittal. Members of Generation Z (16%) were the least likely to say they agreed with the statement. 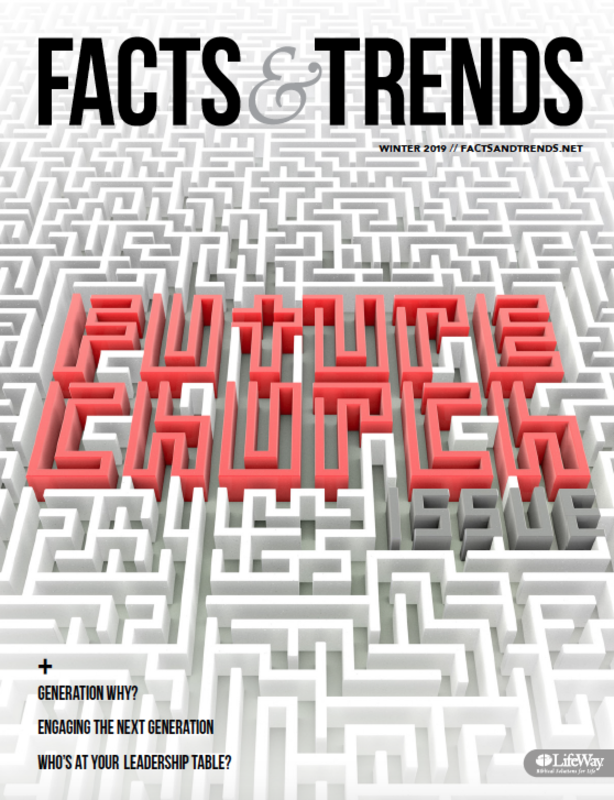 Among those who attend church at least monthly, 67% say they believe the Easter story is true. Nearly half (48%) of those who say they have ever attended church agree. Of all active Christians (those who identify as Christian and attend church at least monthly) surveyed, 82% accept the biblical narrative of Easter. Christian theology fares much better on this side of the pond. A 2018 LifeWay Research study found 66% of Americans say the biblical accounts of the physical resurrection of Jesus are completely accurate. Two in 10 disagree and 14% are not sure. Among Christians, 87% agree. Christians who attend church at least monthly are even more likely to accept the resurrection story (94%). Overall, 10% of British adults say they attend a religious service at least once a month and 33% say they have ever attended. Two-thirds (65%) say they have never attended a religious service, including 70% of men. Among self-identified Christians, half (51%) say they have never attended church. Around 1 in 7 (15%) say they attend at least monthly. The survey also asked respondents about the possibility of forgiveness after certain acts. Vast majorities said it would be impossible for them to forgive someone who committed child abuse (85%), sexual abuse (79%), or murder (73%). Around a quarter (23%) of British adults say infidelity would be impossible to forgive, and 60% said it would be difficult to forgive. Women are significantly more likely than men to say each of those would be impossible to forgive. Majorities said it would be difficult, but not impossible for them to forgive stealing (65%), discrimination (61%), abuse on social media (60%), verbal abuse (53%). Half say lying would be difficult to forgive. Of the acts mentioned, more British adults found swearing as the easiest to get over. Half say it would be easy to forgive.